Florida Neurological Center provide the highest level of neurologic care that is unmatched in terms of expertise and satisfaction. We offer a full range of diagnostic and therapeutic services within a compassionate, family-involved environment where education and psychosocial support are paramount. 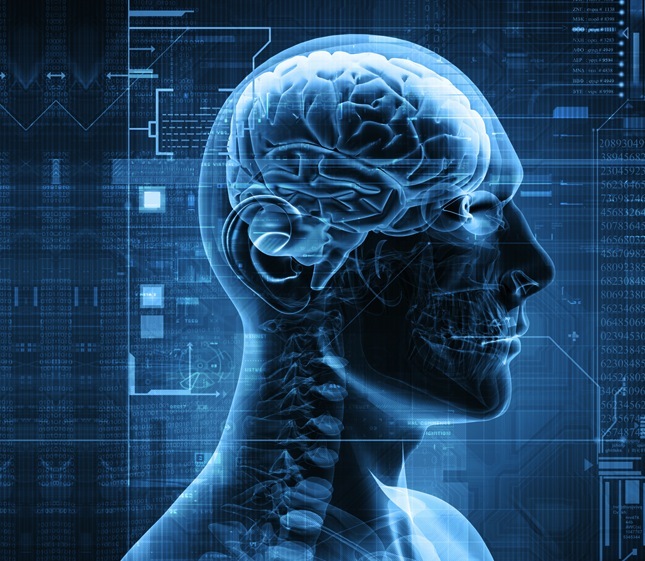 As one of the premier neurological centers in Florida, Florida Neurological Center employs sophisticated diagnostic techniques to accurately identify neurologic diseases and disorders. Florida Neurological Center is actively involved in clinical research to help discovering new therapies, drugs and other options that make a difference in the future of medicine.